Don’t Miss Out! 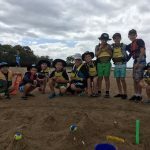 RQYS School Holiday Programs Still Available! 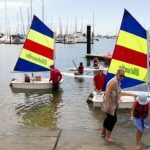 Spaces are still available for Sail & Play, as well as Tackers 2 and Tackers 3 – all starting 09 April. 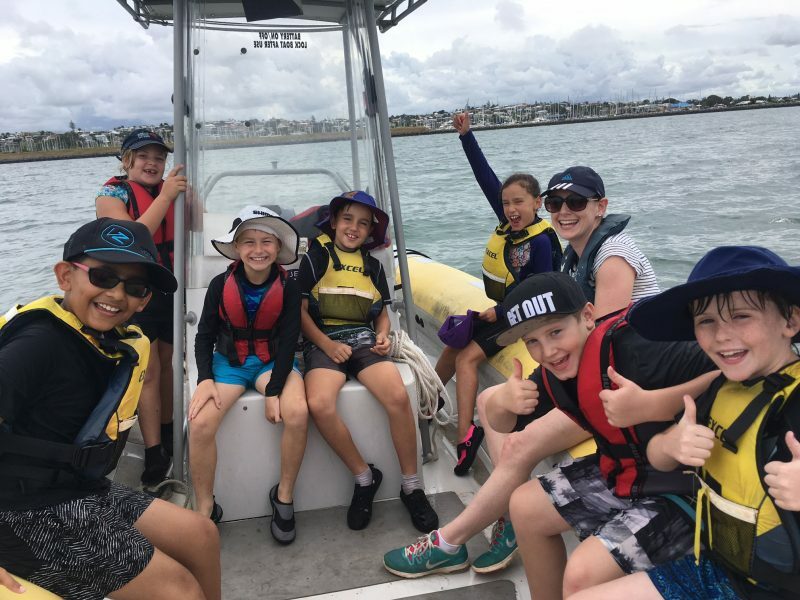 Have an absolutely exceptional Easter Holidays, make new friends, enjoy the great outdoors, learn something new… all by enrolling into our Sailing Academy School Holiday Programs! 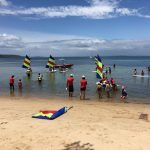 Sail & Play is a school holiday program which is owned and managed by the Royal Queensland Yacht Squadron Sailing Academy. 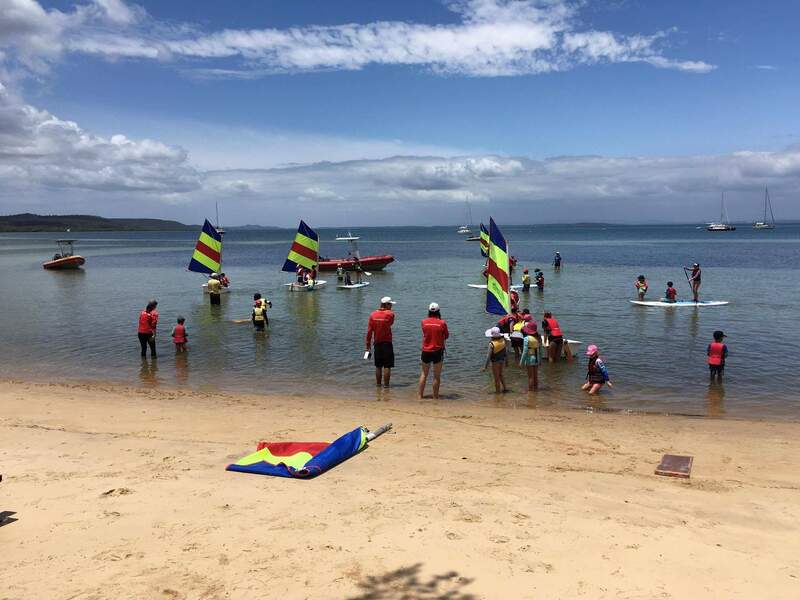 Situated on Manly Harbour at the edge of Moreton Bay, Sail & Play is a great way to introduce the kids to all things sailing, meet new people and enjoy the great outdoors during the school holidays. 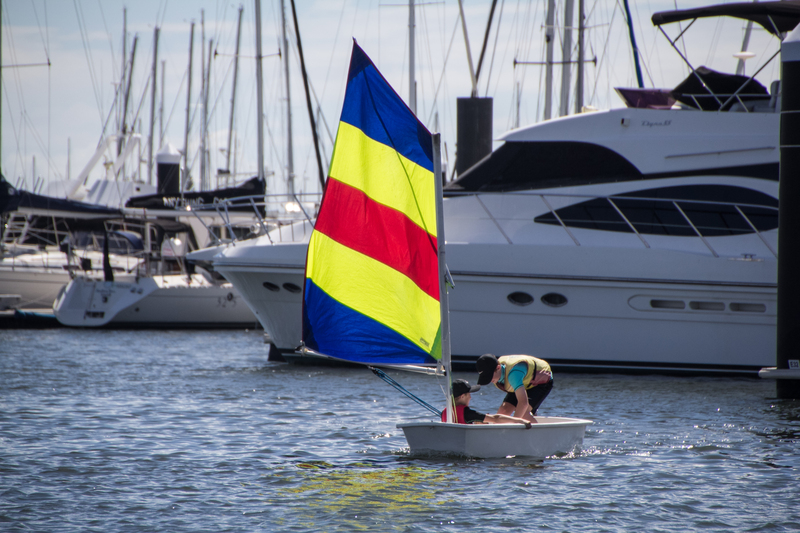 Sail & Play promises your kids a great time and gets them moving, all week long! 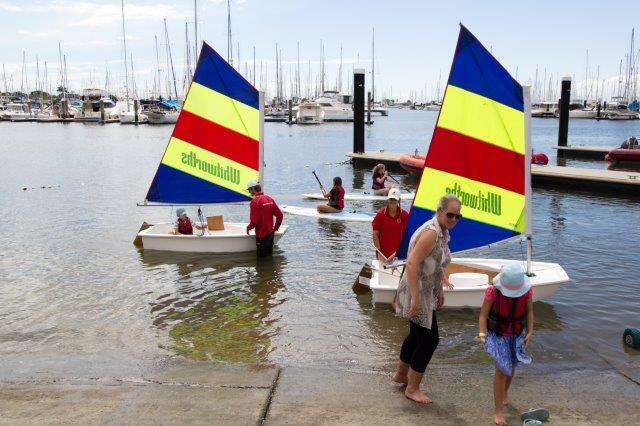 Sail & Play runs from 0900-1500hrs, and is for ages 6-12yrs. Sail & Play spaces are limited so CLICK HERE to book now! Tricks & Techniques. 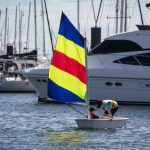 If kids are confident, they can sail a boat on their own with lots of support, supervision and encouragement from the Instructor and Assistant Instructors. CLICK HERE to book into Tackers 2! This is the final course in the Tackers program. 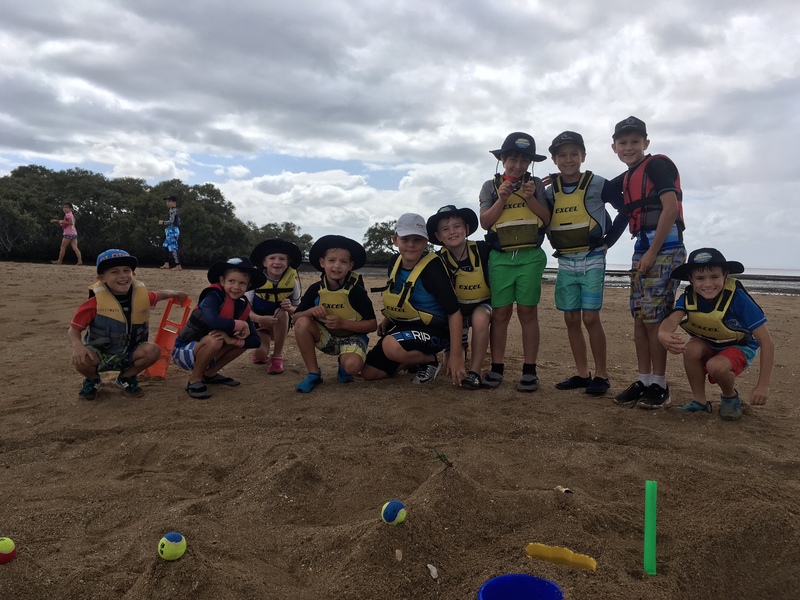 In Tackers 3 the sailors are in a boat on their own and learning how to make the boat go faster through fun activities and playing games. CLICK HERE to book into Tackers 3!